There are many highly potent strains of Indo Kratom with a wide range of effects and potency at every price level. 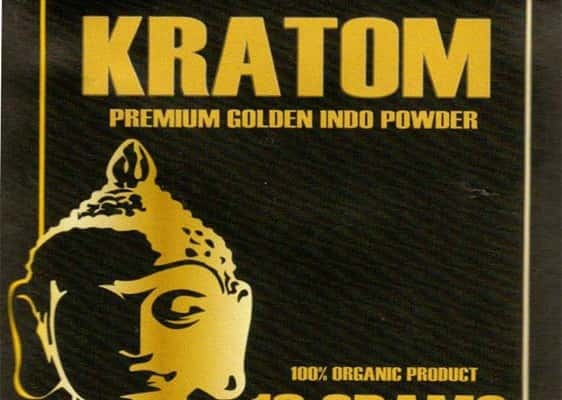 Native to Indonesia, a large nation located in Southeast Asia made up of thousands of individual islands, Indo strains of Kratom have been a fundamental part of the global community over the past hundred years or so. 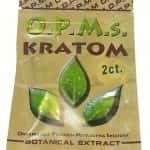 Different strains of Kratom often have dramatically different effects, which will determine which strain you choose, and varying potencies, which will dictate dosing. Here is some information on the different varieties available, including super and ultra enhanced varieties. Indo is short for Indonesia and is a term used to indicate specific varieties of Kratom that are grown on the islands of Indonesia. The precise type of effects and potency of each depends on the color of the leaves and the quality of the producer and the processing of the plant. Some strains, such as Red Vein Indo Kratom are considered to be good universal products. Indo Kratom is kind of a generic term and there are several different products that go by the name. Premium Indo Kratom: : Like Super, Premium also indicates a specific method of harvesting. Premium varieties have the stems carefully removed from the leaves prior to drying. 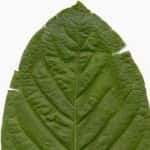 Most of Kratom’s active compounds are found in the leaves, so removing the stems means the compounds in the final product are more concentrated. Premium varieties are good for novice users offer the best combination of quality and price. Super Indo Kratom: The word ‘Super’ indicates a specific harvesting method. Larger leaves contain more of the active compounds that produce the effects the plant is known for. Super Indo Kratom is produced by selecting plants with the largest leaves and are believed to be more potent, requiring smaller doses. 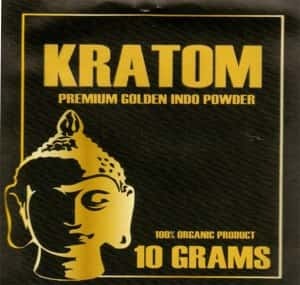 Ultra Enhanced Indo Kratom: : Unlike Super and Premium, the word Enhanced does not refer to a method of harvesting, but rather to the fact that the Kratom consists of 25% ultra-concentrated extract, making it more potent and good for experienced Kratom users. While there are many specific varieties of Kratom grown on the islands of Indonesia, some islands produce very specific strains that are, while being from Indonesia, are not classified as Indo Kratom. 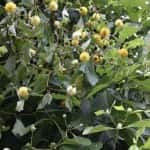 These Indonesian strains that don’t fall under the Indo Kratom classification include Bali and Sumatra and have very distinct effects. 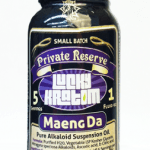 When choosing a Kratom product, price is naturally going to be a factor in your decision. Just like various strains of Kratom have varying potencies, there is also a wide range of prices. As you would expect, the more potent the product, the more it will cost. Because more potent strains require smaller doses to be effective, the cost per dose should not vary as much from one strain to the next. 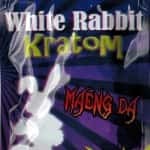 So are enhanced Indo Kratom products worth paying extra? Many Kratom users like to switch up the routine occasionally with enhanced products. The increased intensity offered by enhanced products are certainly enough to disrupt the consistency of any mental or physical routine. For changing things up, it may be well worth spending a little extra to have some enhanced Kratom on hand for occasional use. But you need to be aware of the possibility of building up tolerance when using any kind of concentrated product. • Limit your use of Kratom on consecutive days. Try to give yourself at least one day between uses. • Keep your dosing consistent. Once you find the dose that gives you the desired effect, don’t increase it. • Don’t use the same product all the time. Try experimenting with alternating different regions and colors. • Reserve extracts and enhanced products for occasional use. Higher potency products tend to lead to tolerance faster than other products. • Experiment with using Kratom while engaging in a variety of activities. Don’t get caught in one routine. Most Kratom users like to find a balance between a product that is offers long-lasting, powerfully positive effects that isn’t overly strong or expensive. The most popular variety by far is Premium Indonesian Kratom. Super Indo and Ultra Enhanced are not far behind. Premium Indonesian Kratom is harvested manually from old growth forests and painstakingly processed from the largest, healthiest loaded with active compounds. Stems are carefully removed and the leaves are powdered, creating a pleasantly dense powder with both physical and psychological benefits. These properties make Premium Indonesian Kratom one of the most highly sought after Kratom products available.